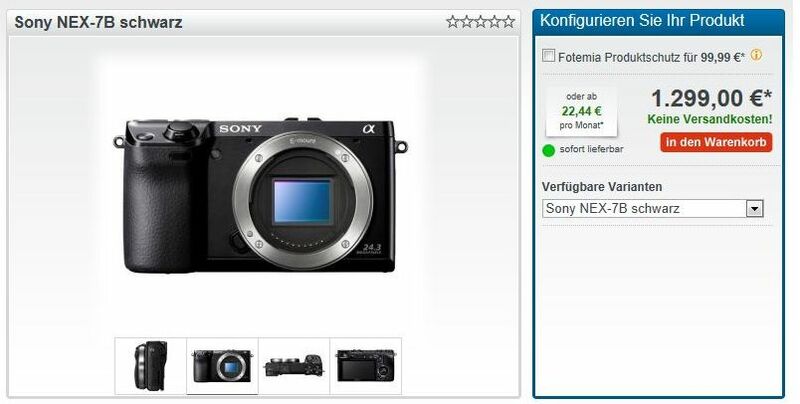 NEX7 is deliverable in GERMANY! 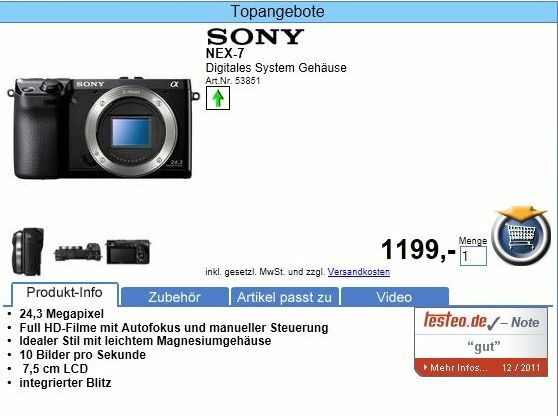 But I wait for MY dealer - his price is 200/300 € LESS! I dislike to pay SONY's searobbery price.